Registration for 2019-2020 will begin on April 13th. Youth must be entering 9th grade the fall of 2019. Fee for Year I is $195. Fee for Year II is $290. 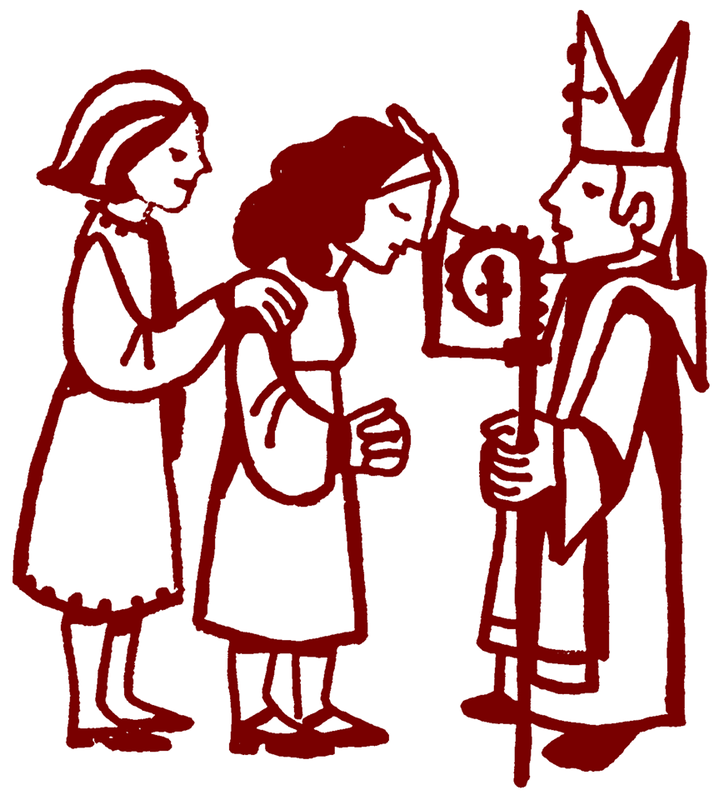 Family ID#, Baptism & First Communion certificates and tuition for the year.